Even though Tajikistan has reduced its poverty rate from 80 percent in 1999 to approximately 32 percent in 2014, the country remains the poorest in Central Asia. 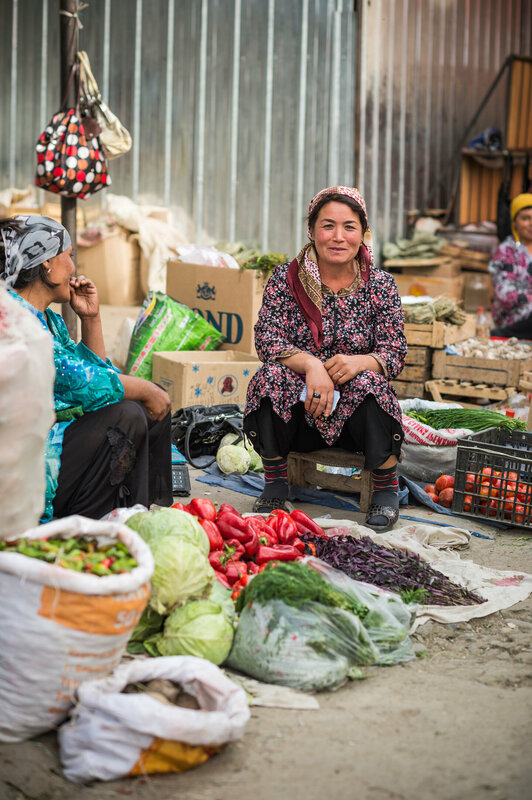 Rasht Valley belongs to one of the remotest regions in Tajikistan; 65 percent of its population lives below the poverty line; this has an effect on food and nutrition security. This project is financed by the Federal Ministry for Economic Cooperation and Development (BMZ). After the collapse of the Soviet Union, agricultural knowledge is still insufficient in Tajikistan. 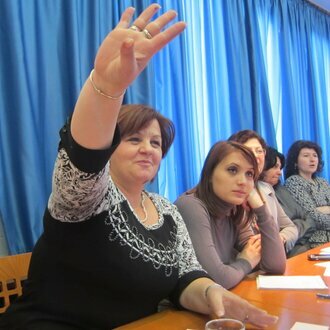 Bad harvests and economic downturn in Russia effect the economic growth in Tajikistan. The economic development will most likely continue to decline and this means that the positive gain in poverty reduction will slow down, stop or even reverse. Insufficient and one-sided agricultural production, political and geographical isolation and lack of commercial alternatives have resulted in food insecurity. The knowledge of alternative models of marketing agricultural products is poorly developed and the average household income of the population is extremely low. With this project HELVETAS Germany wants to improve sustainable food and nutrition security together with our Alliance2015 partner Welthungerhilfe and our local partner organization Azal. Through (1) a diversified and sustained increase of food availability, (2) through an uptake of sustainable methods of soil cultivation, and (3) through the creation of additional income sources the project supports 25 communities in the districts of Rasht, Tavildara and Jirgatol to improve the living conditions of the local population in the long term. With the recovery of idle land in suitable locations, the project addresses the problem of land scarcity. In particular, extremely disadvantaged families who will get assigned new farmland will profit from the project. Through the introduction and dissemination of resource-efficient production techniques and nutrient-rich crops, this project will contribute to poverty reduction, food security and soil conservation in the fragile and dry hillsides of central Tajikistan. By introducing innovative, locally adapted agricultural practices and offering additional income generation, thousands of smallholder farmers and their families will benefit from increased food and nutrition security. The project supports ecological and sustainable agriculture with the goal of a decreasing soil erosion and a natural redevelopment of soil fertility. Hence, the project has a clear positive effect on the local ecosystem. 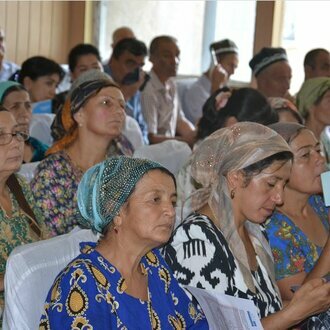 Helvetas unterstützt in Tadschikistan Bauernfamilien und begleitet die Behörden bei der Umsetzung der Wasserreform. Sie bietet zudem Rechtshilfe an.